All Upanishads are meeting Here. 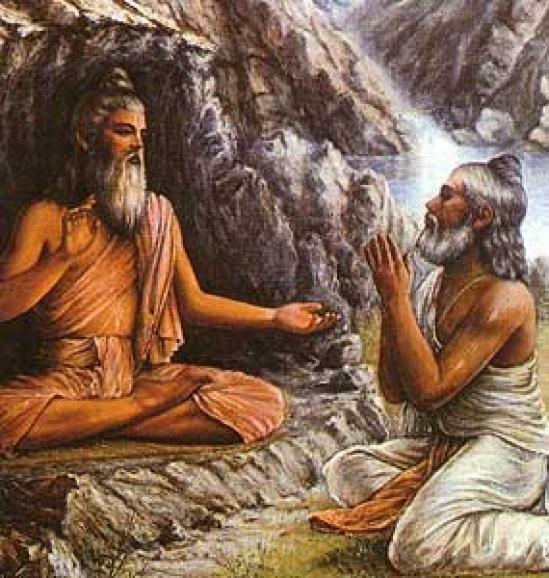 If you are interested in Upanishads, different translations of Upanishads, check this out. Index of Upanishads will be updated.